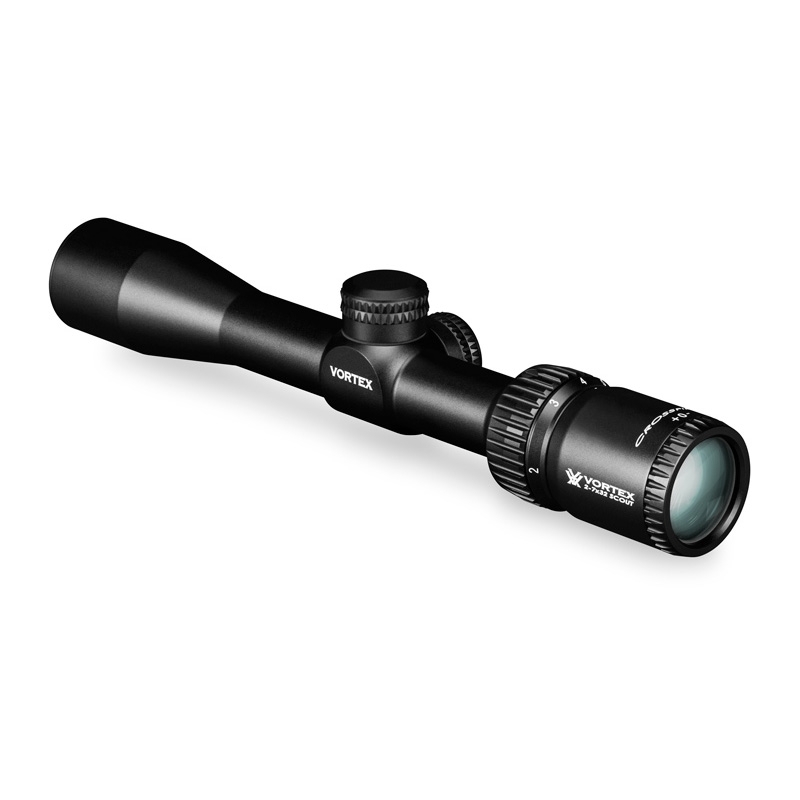 Vortex Crossfire II 2–7x32 Scout Rifle Scope. Versatile, practical, utilitarian, and just plain cool—Scout rifles hold a special place in many hunters and shooters hearts. So we created a scope specifically designed to optimize the performance characteristics of the platform. 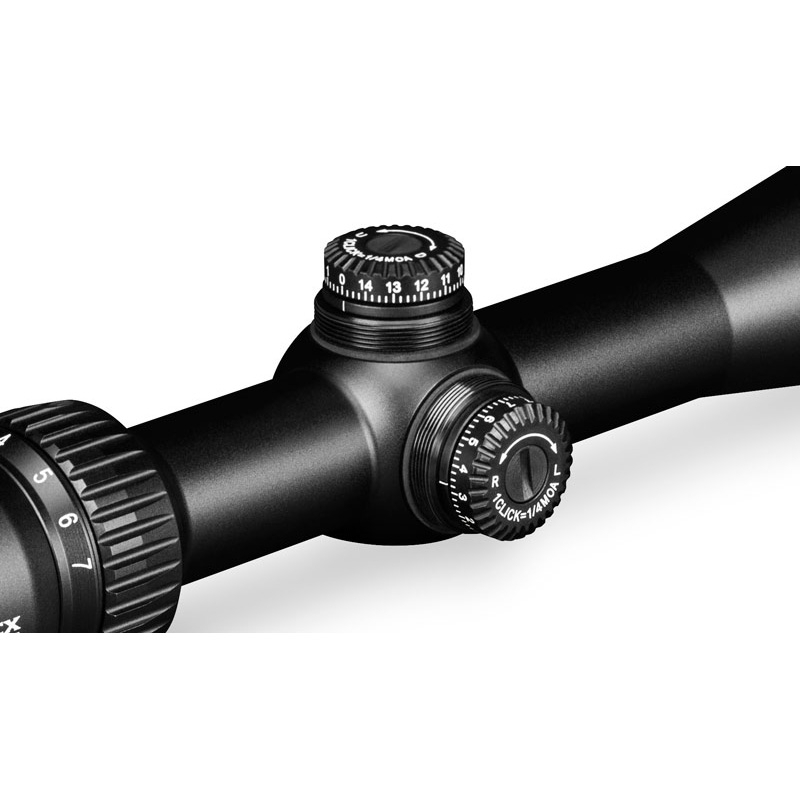 With an incredibly generous 9.45” eye relief to accommodate forward mounting, and a 2-7 zoom range, the Vortex Scout Scope is the perfect optic for any job you and your scout rifle want to throw at it. 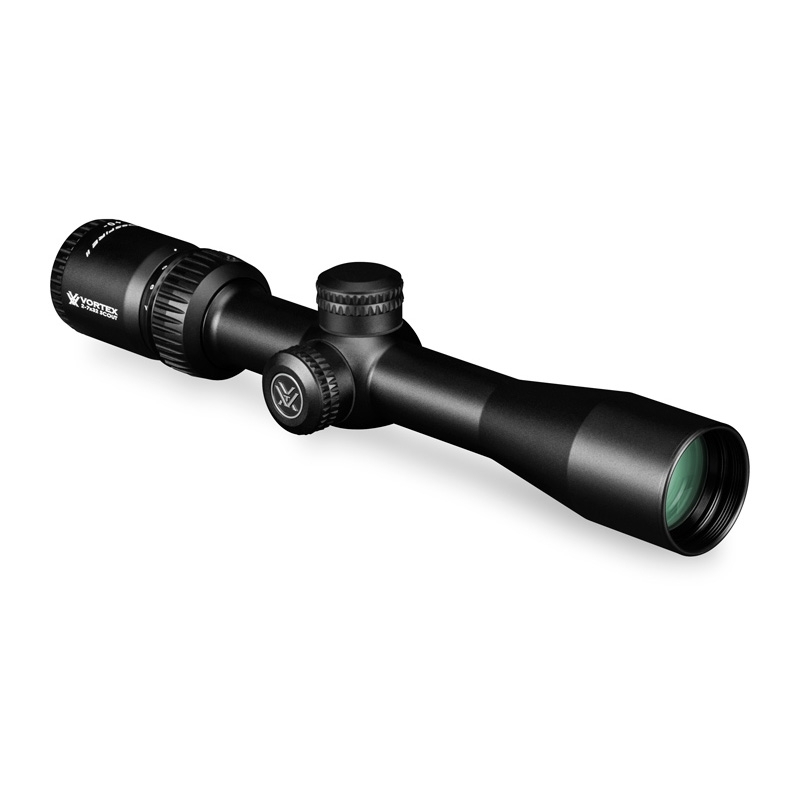 Good optics excellent value for the money. Look forward to mounting it on my lever action.